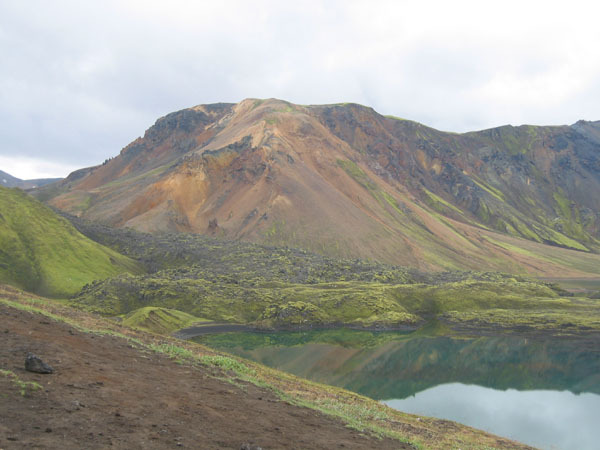 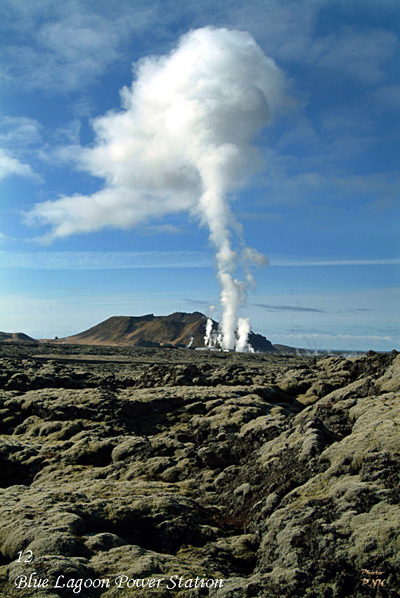 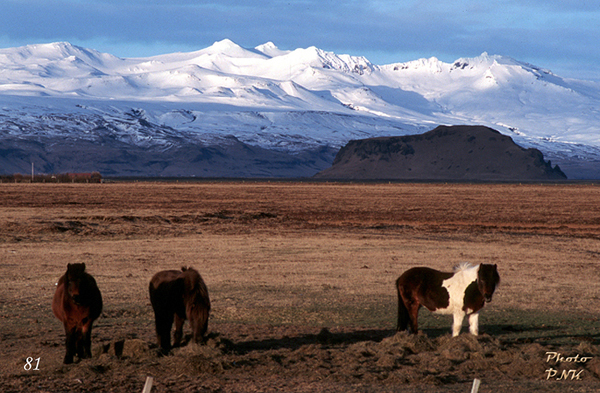 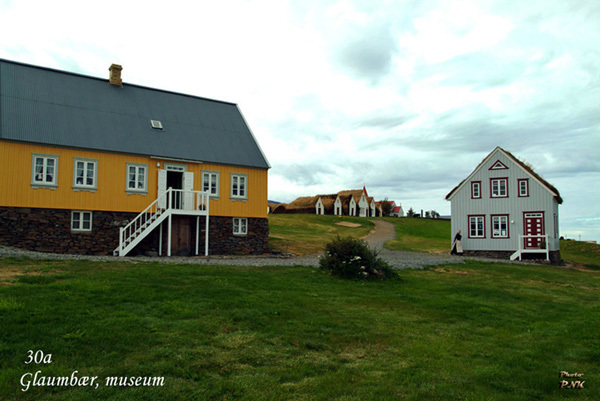 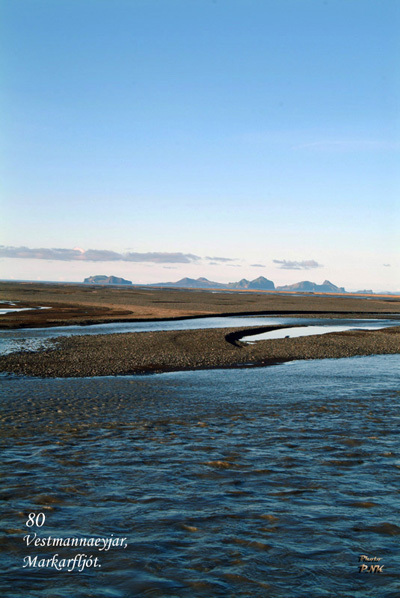 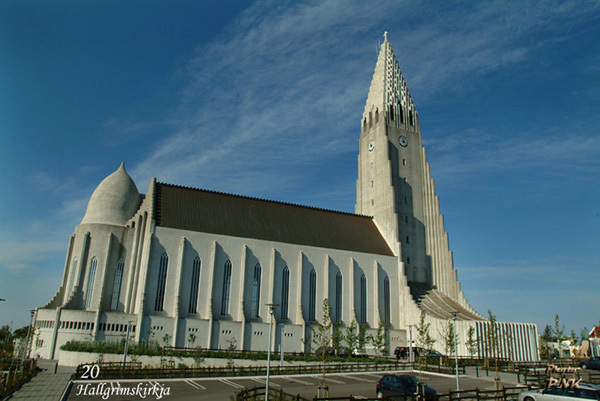 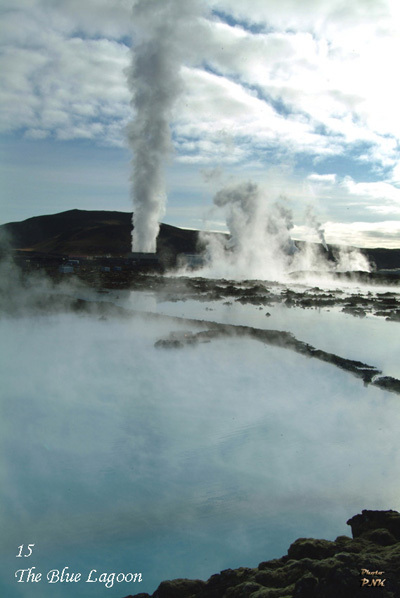 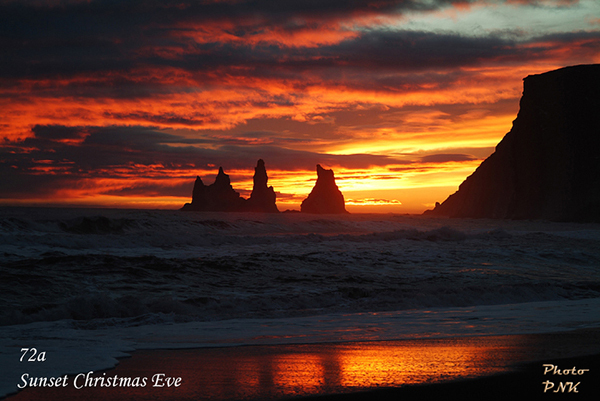 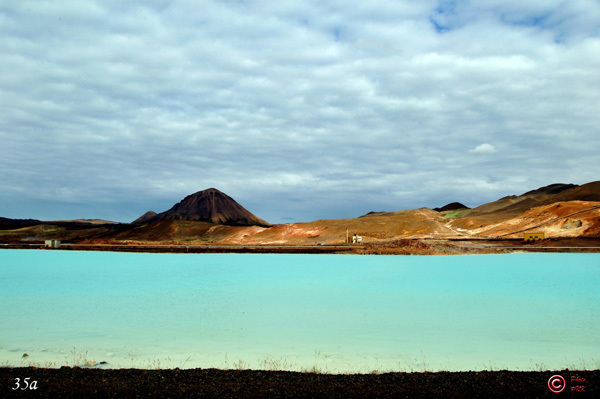 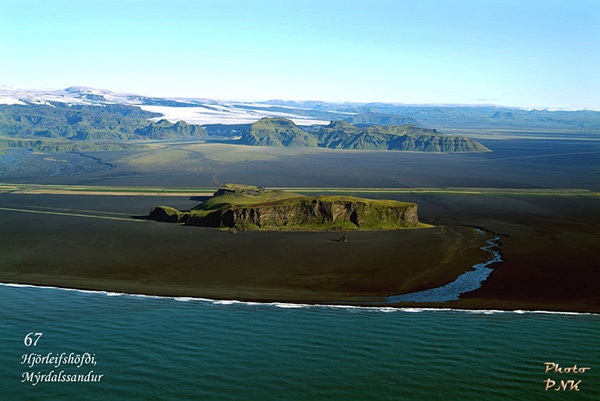 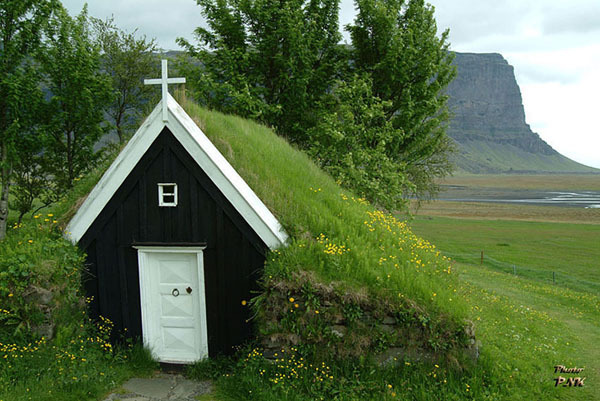 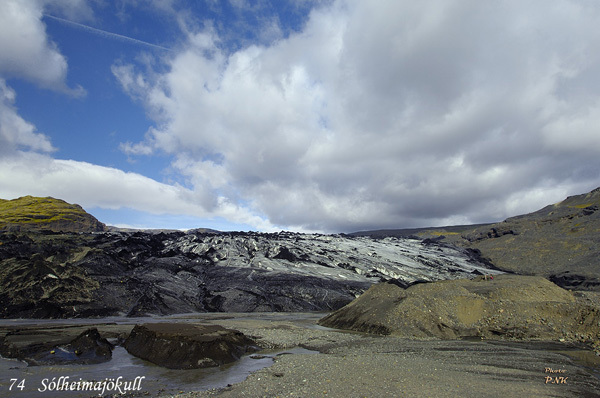 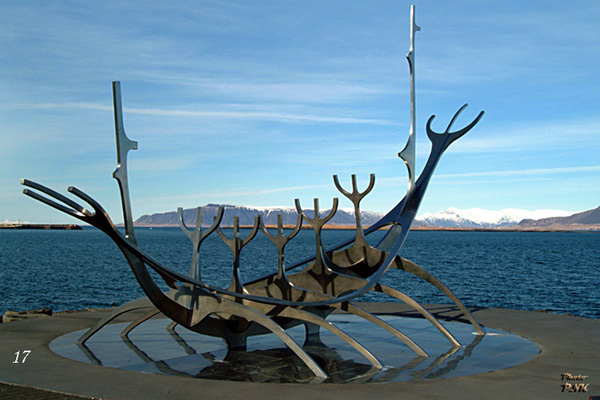 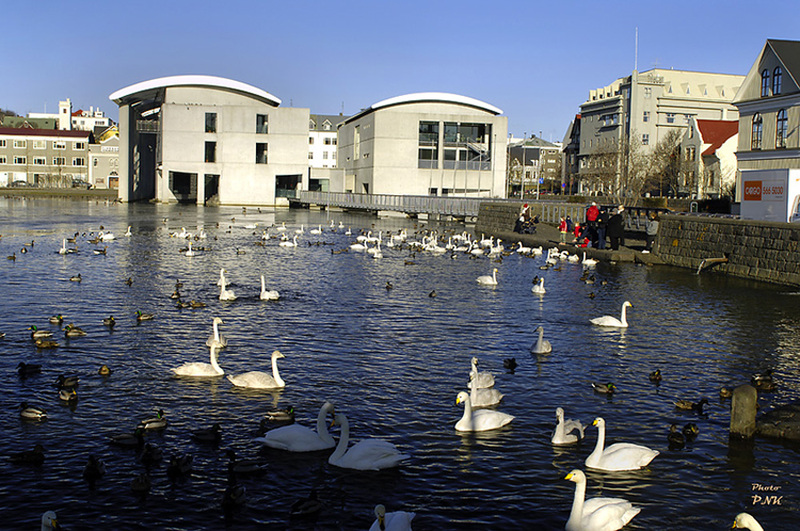 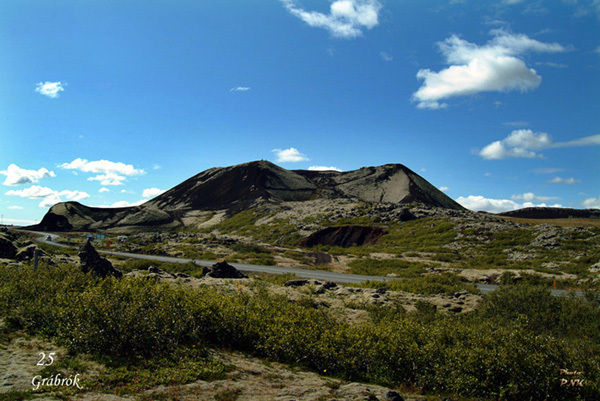 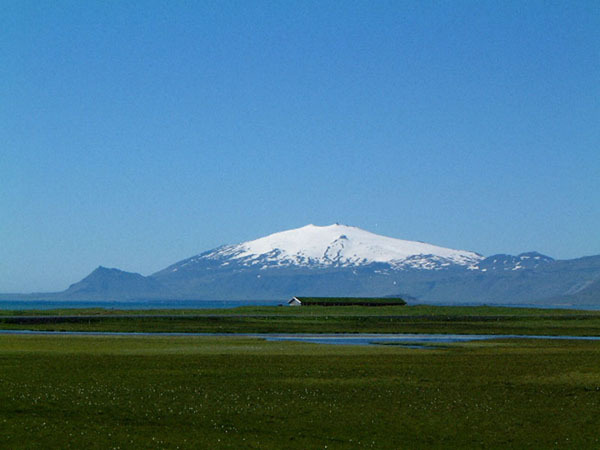 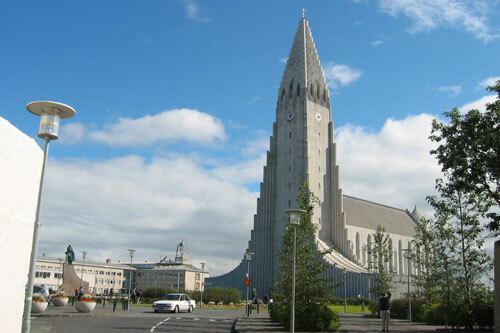 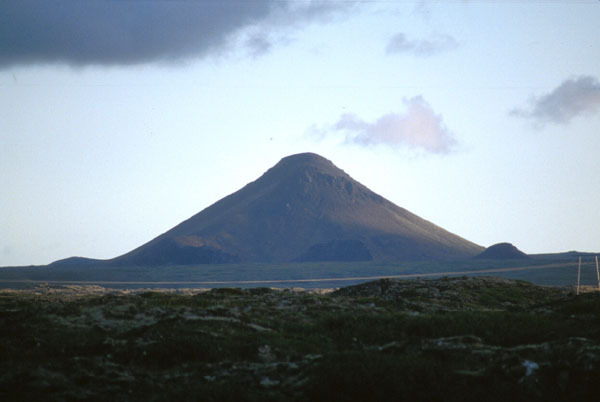 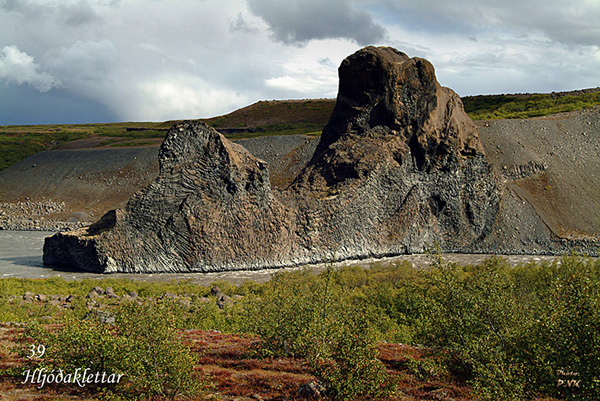 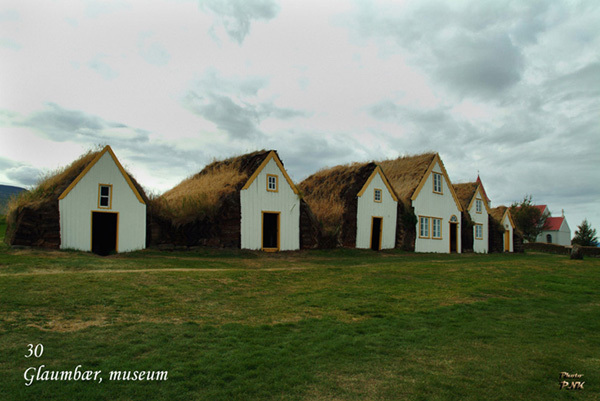 We offer a choice of Icelandic classical day tours. 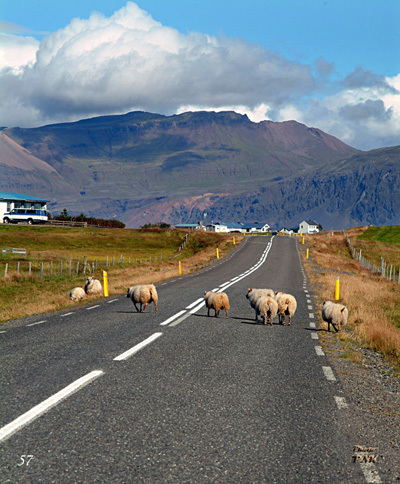 We can customize each tour based on your interest or create a new on from scratch. 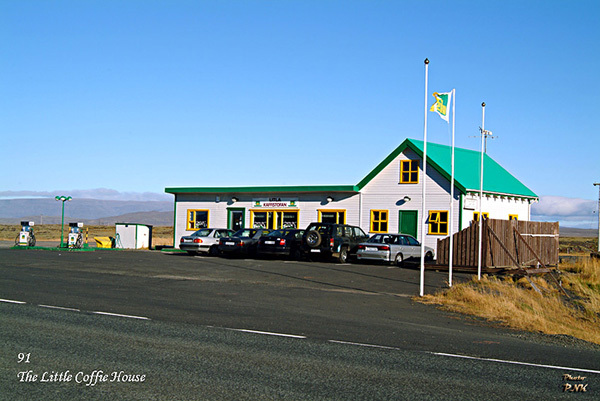 Taxi transfers and airport taxi, weare here to serve you. 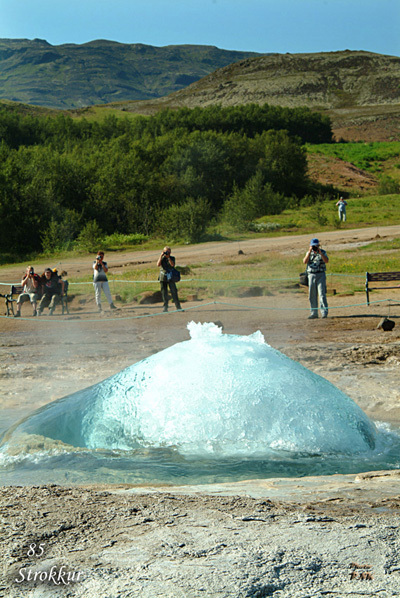 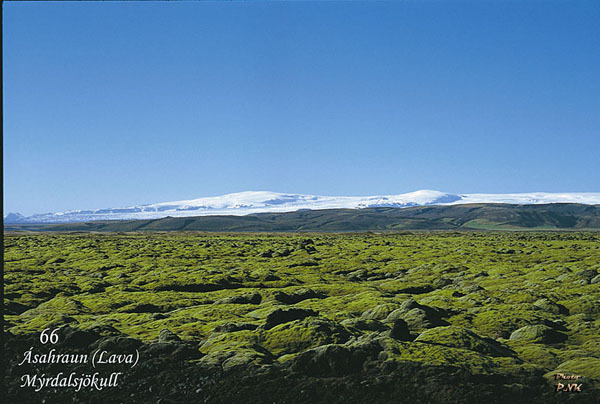 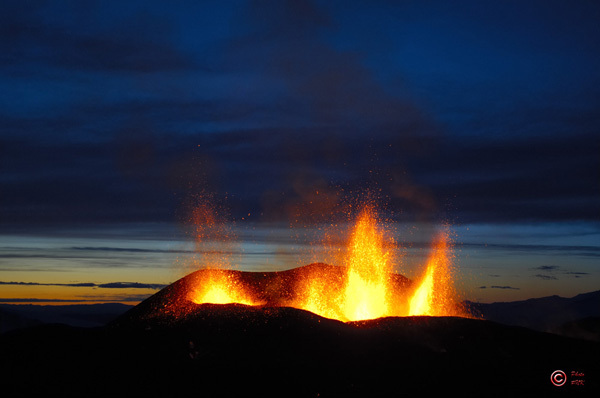 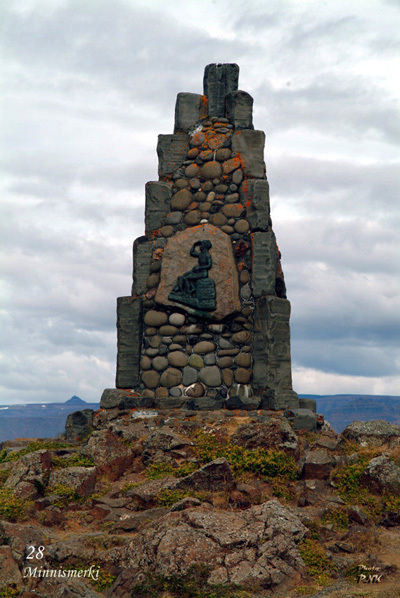 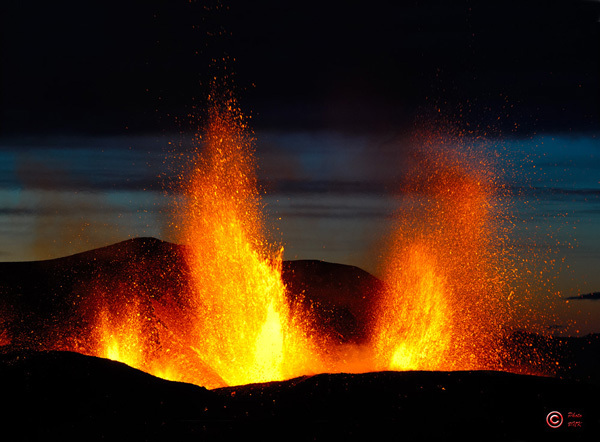 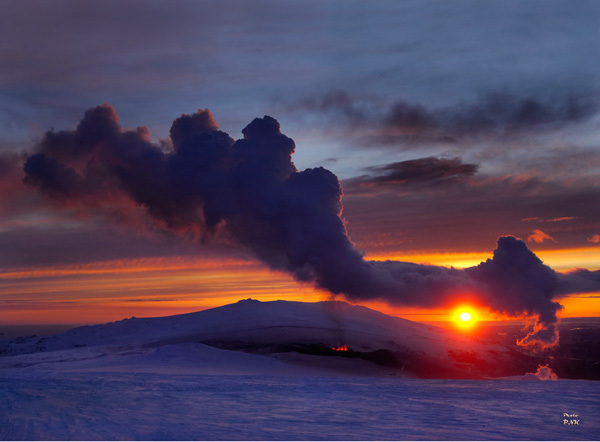 We offer our customers a choice of Icelandic classical tours with driver guide service in English. 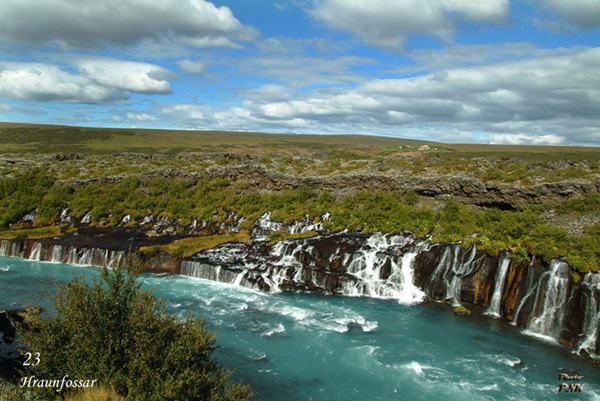 PRIVATE TRAVEL is a small tour operator, experienced in serving travelers during their visit to our magnificent country. 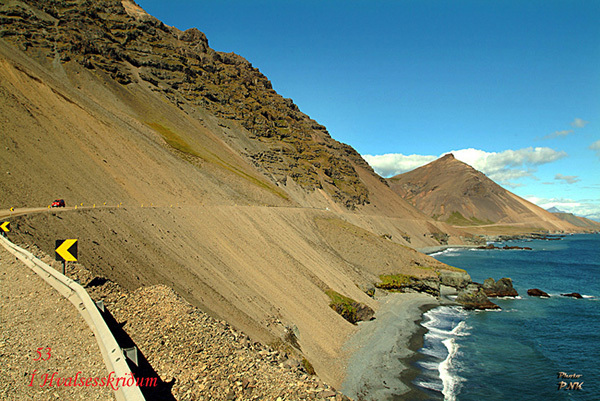 Our classical and customized private tours or small groups are guided by knowledgeable, fully-licensed, English speaking drivers guides driving fully-insured and comfortable vehicles, including 4x4 when needed. 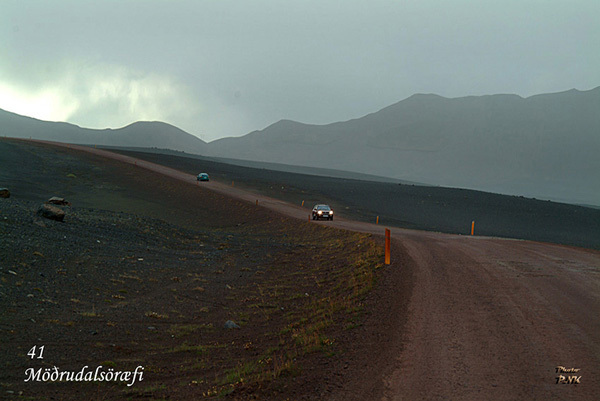 Private travel offer airport transfers and other taxi services when you need it. 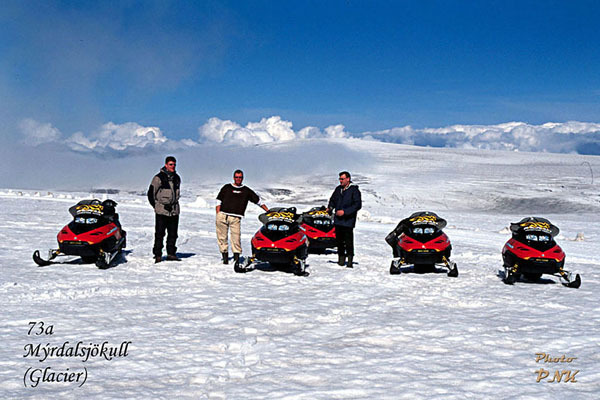 We are a small tour operator that specializes in small groups, families, friends and individuals. 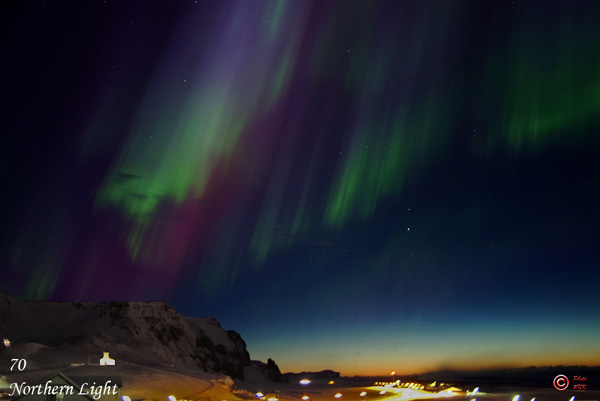 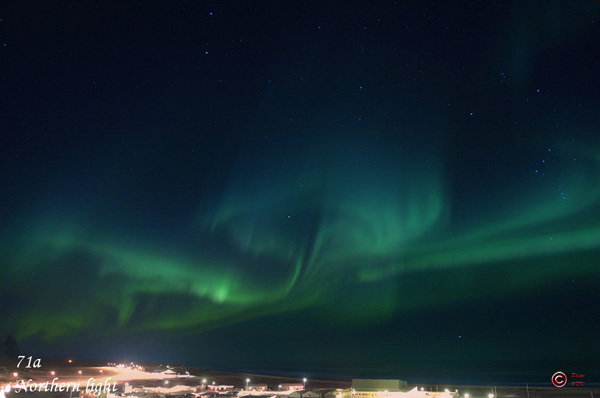 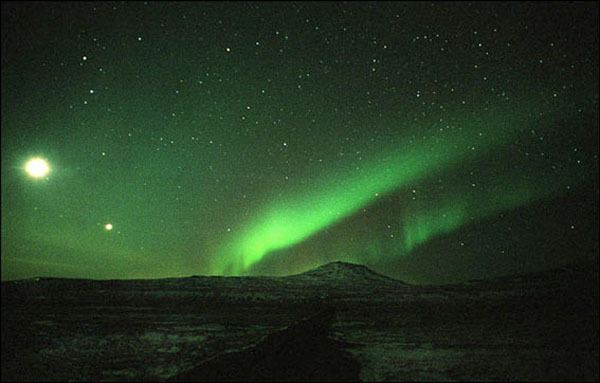 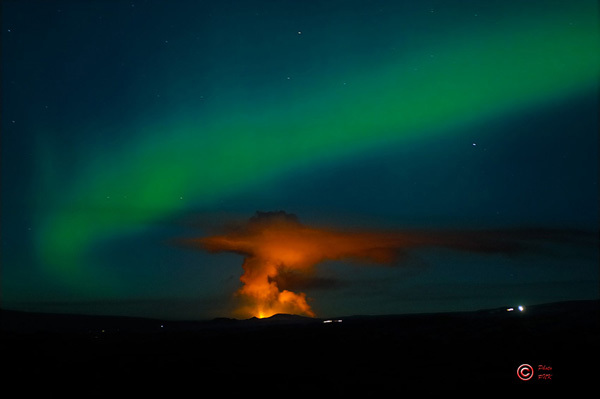 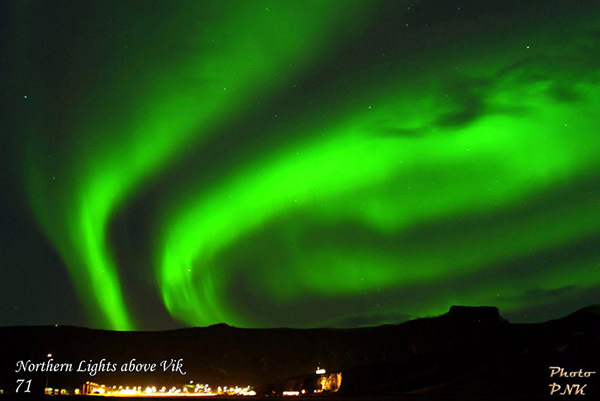 Experience the wonders of the Northern Lights (Aurora Borealis) while you are in Iceland. 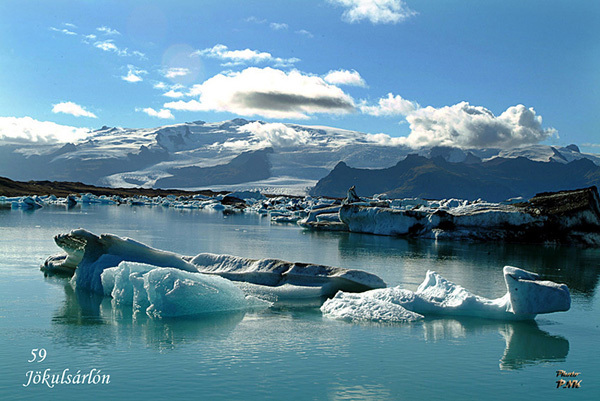 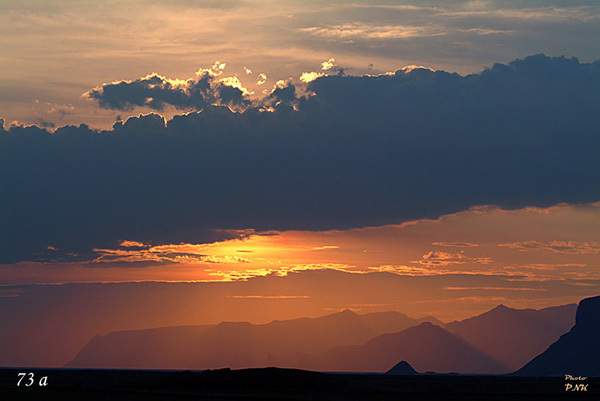 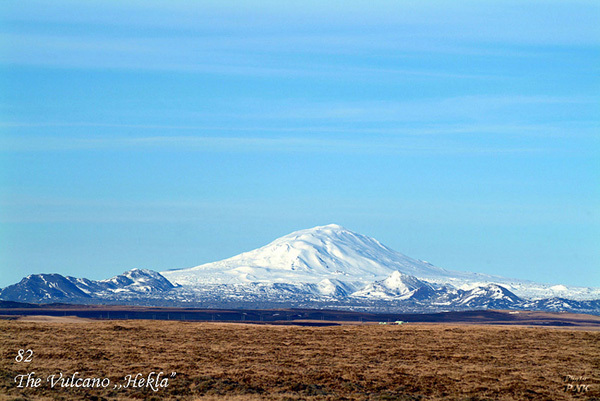 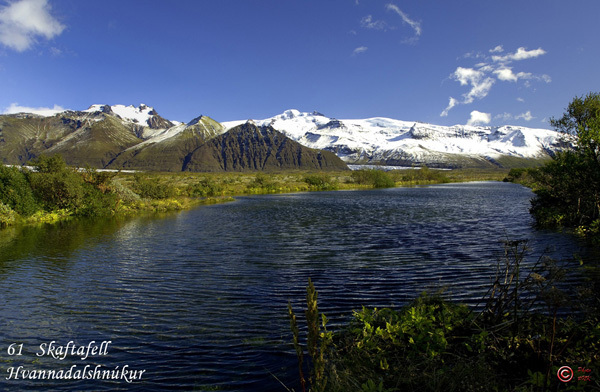 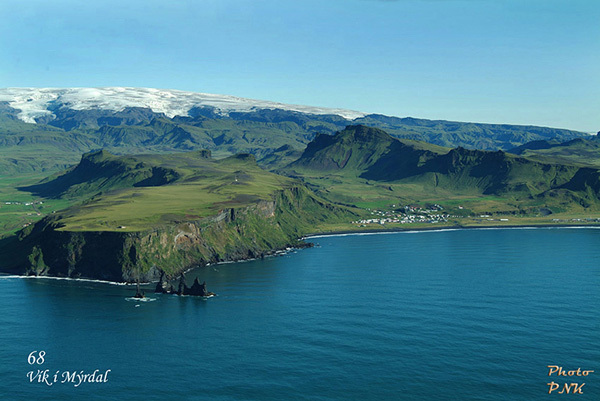 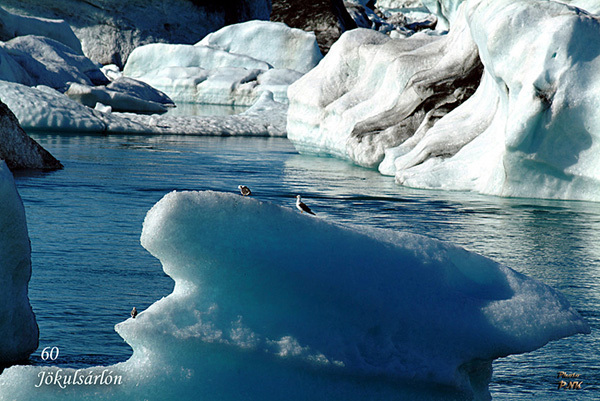 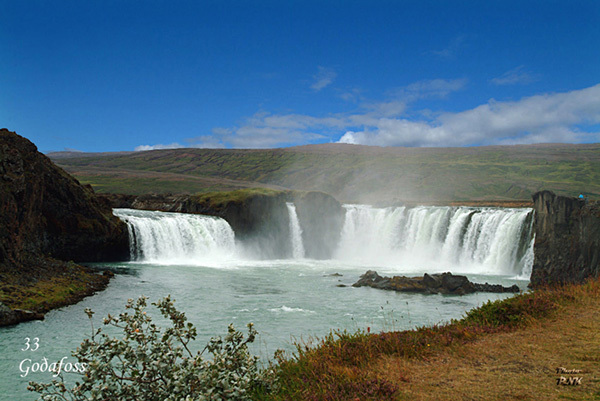 Spectacular landscape, waterfalls, glaciers, birds and more. 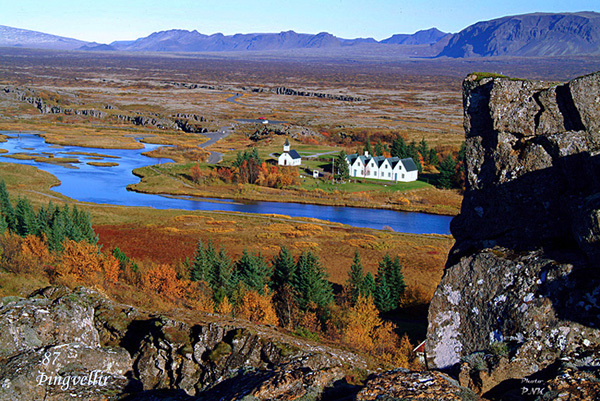 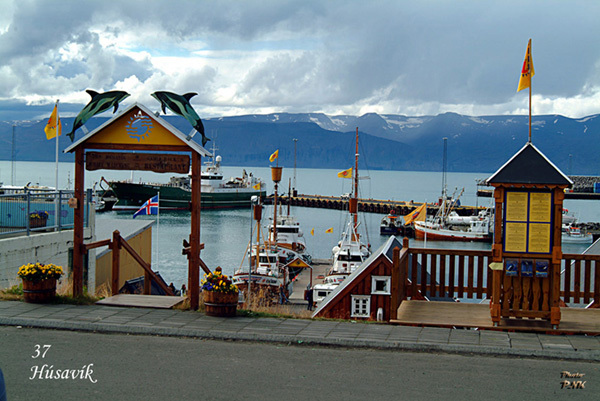 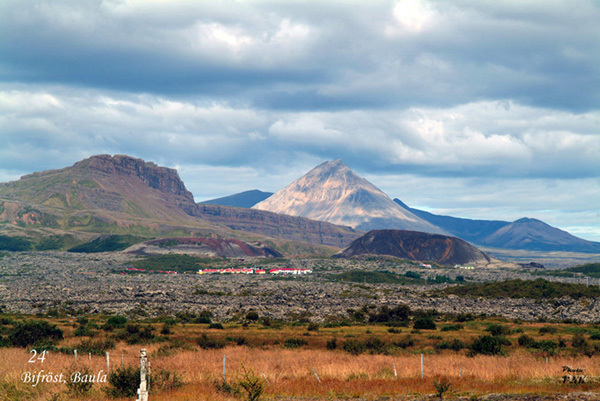 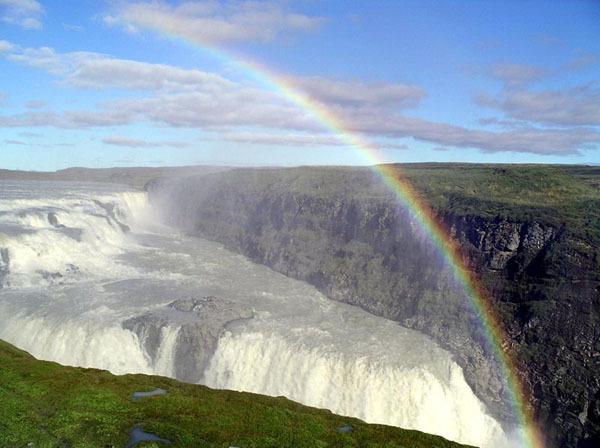 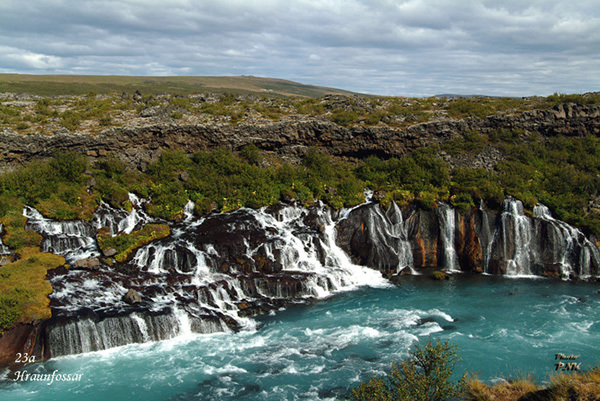 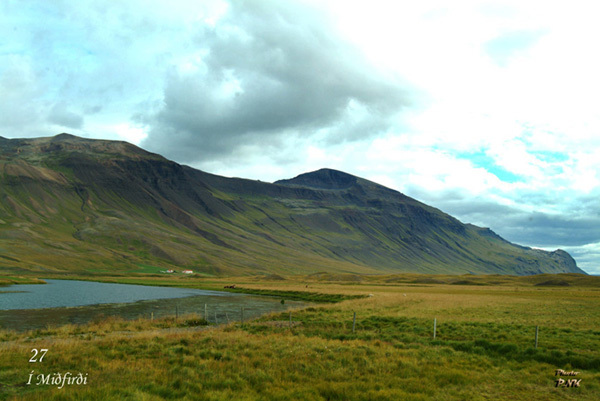 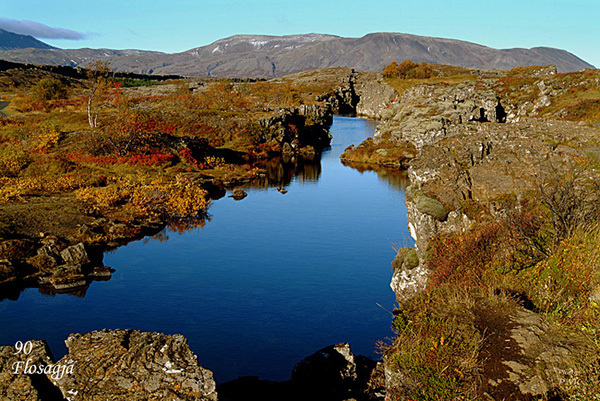 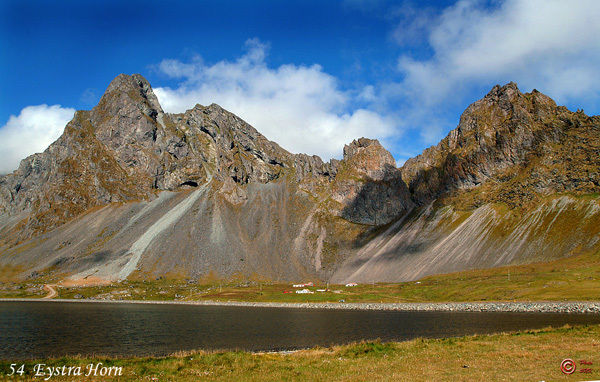 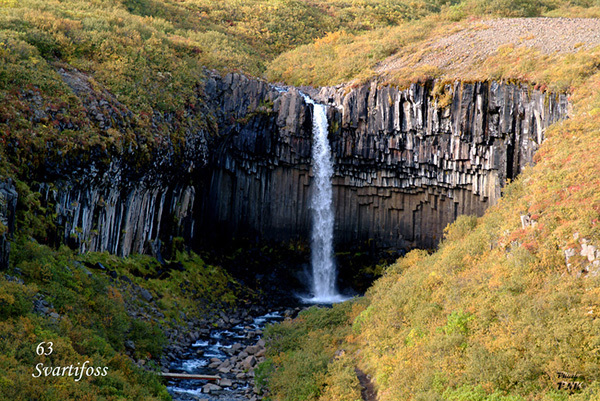 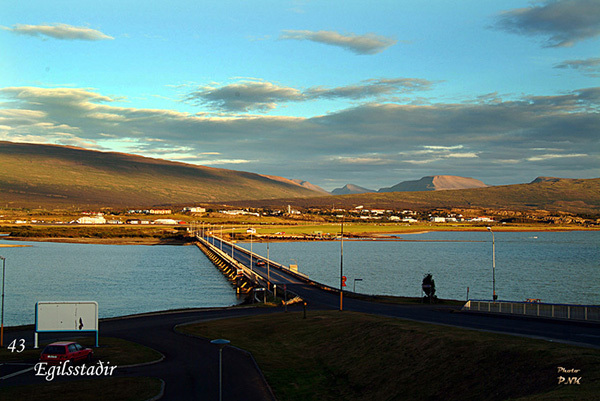 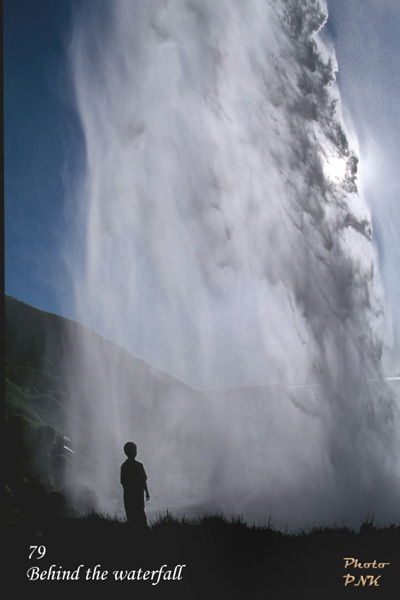 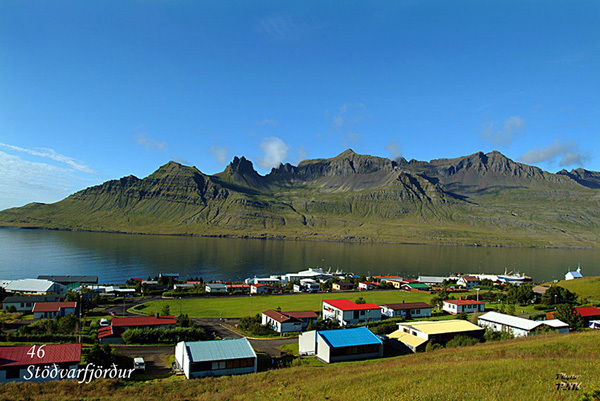 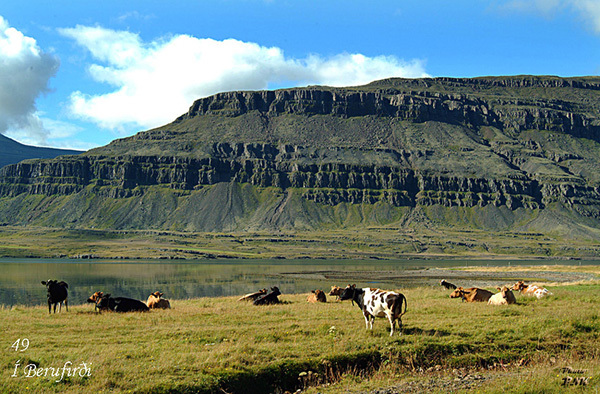 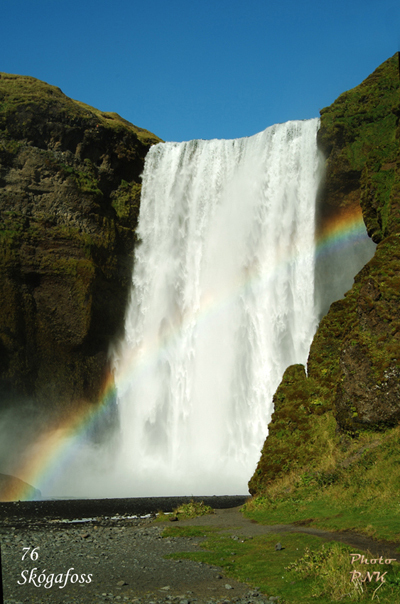 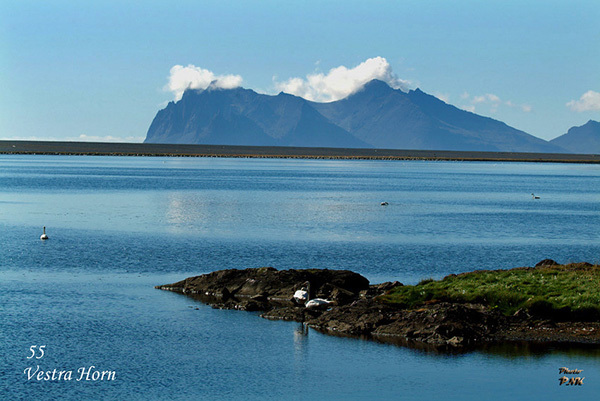 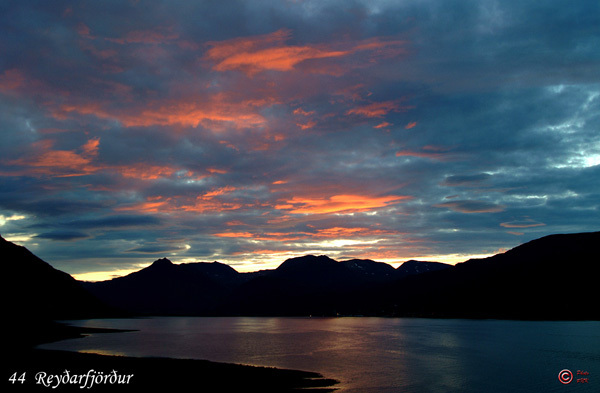 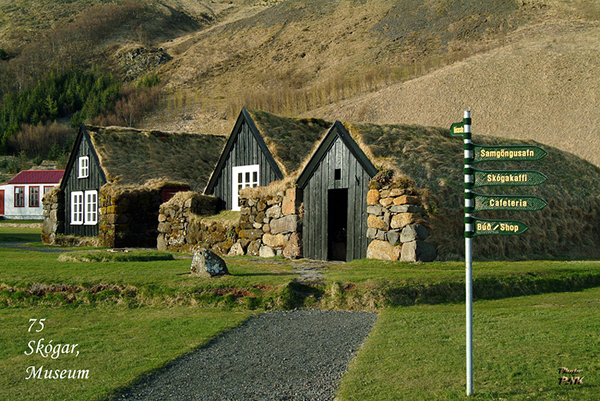 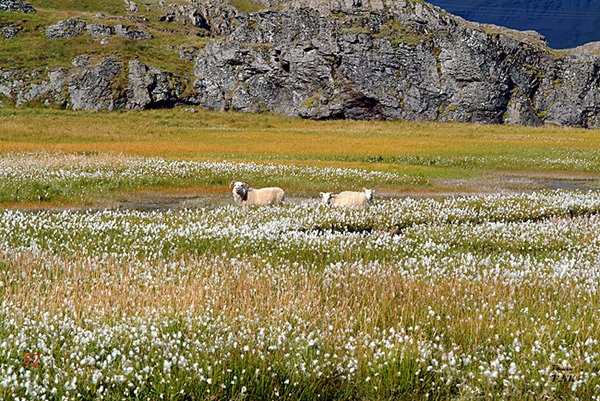 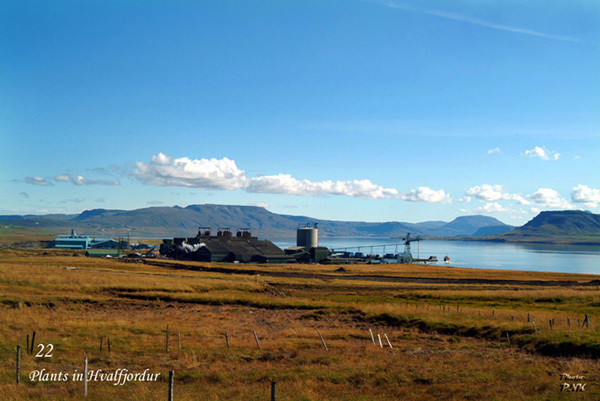 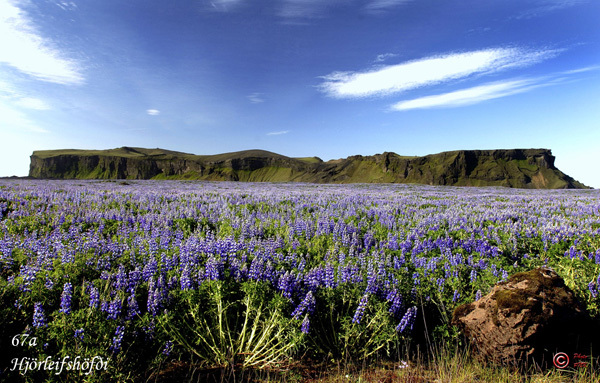 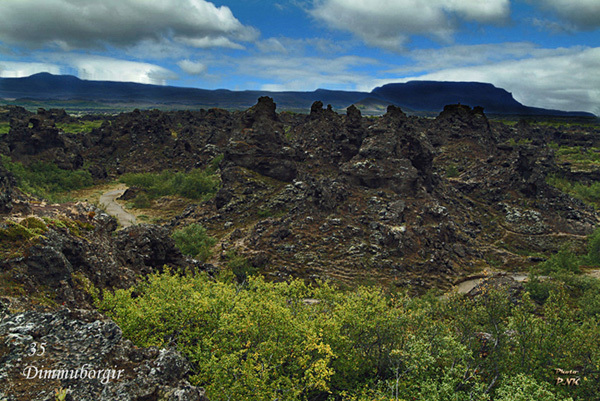 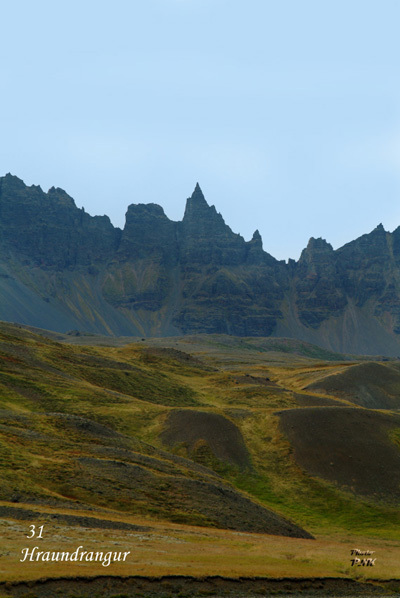 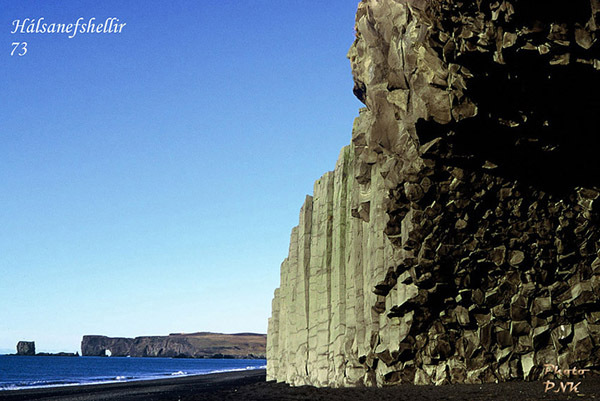 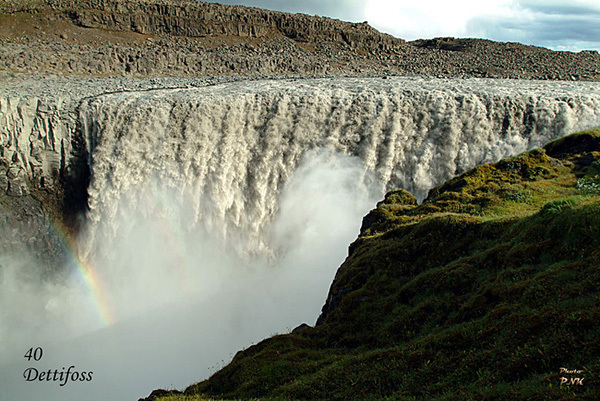 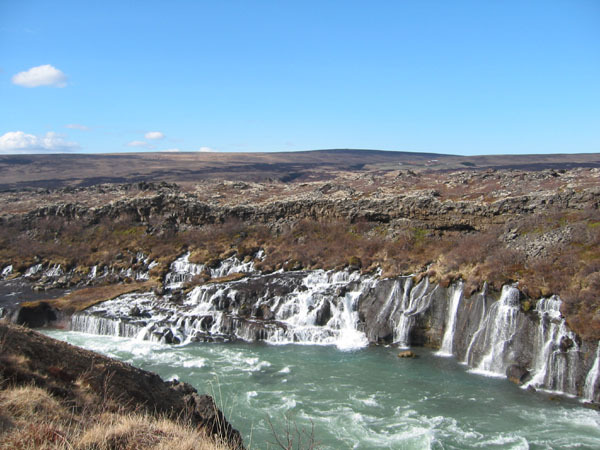 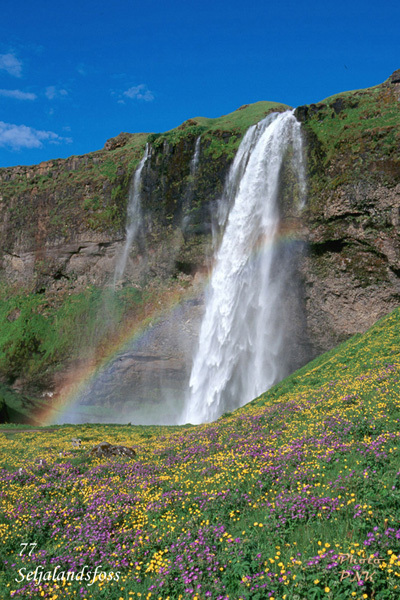 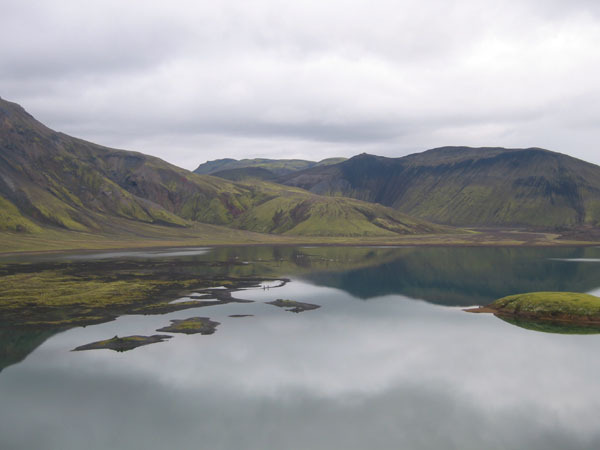 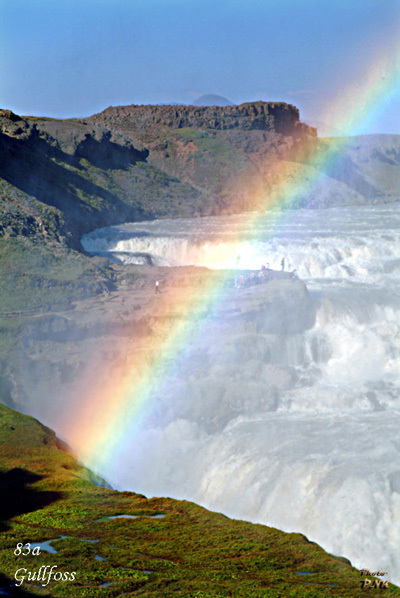 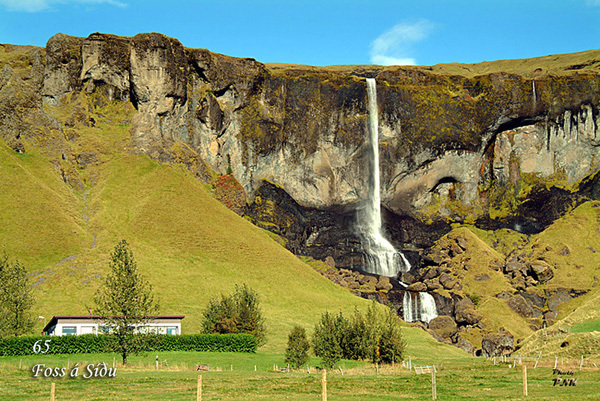 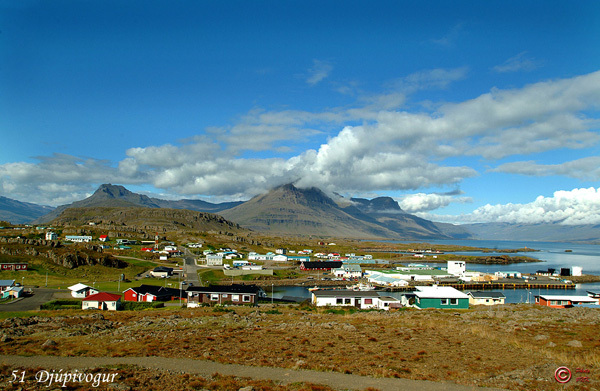 Egils-saga history, long deep Hvalfjord, Hraunfossar waterfalls, scenic nature and more. 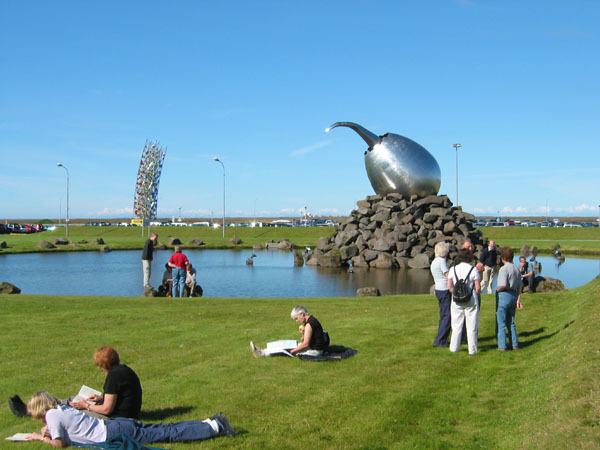 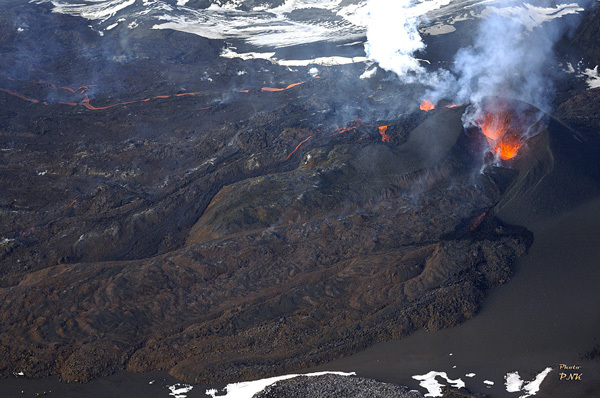 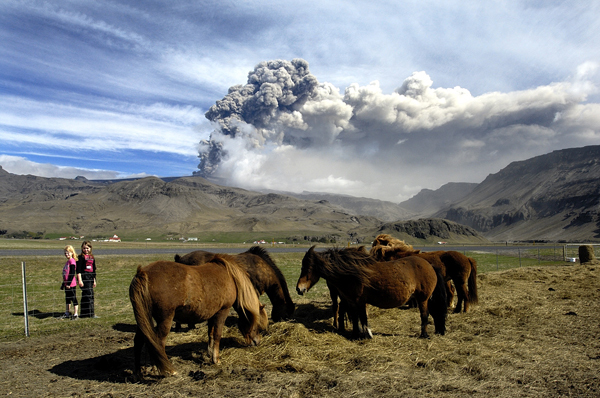 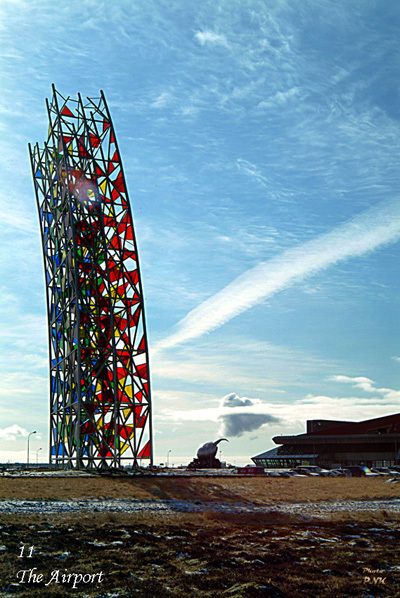 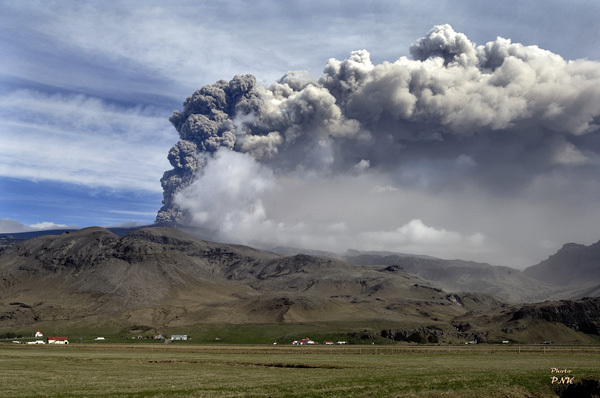 A convenient comfortable option for passengers arriving or departing Iceland by air. 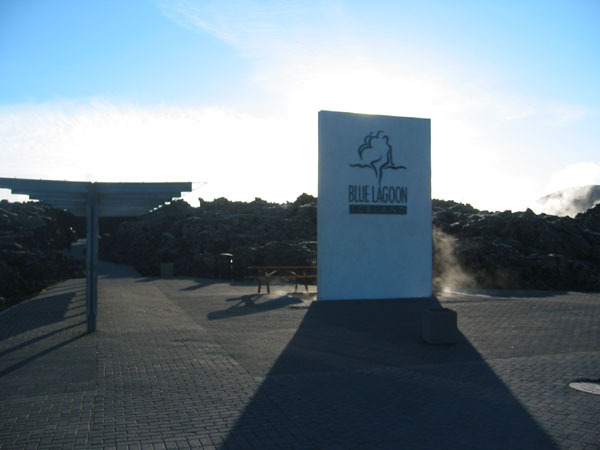 A relaxing stop in the Blue Lagoon after your flight. 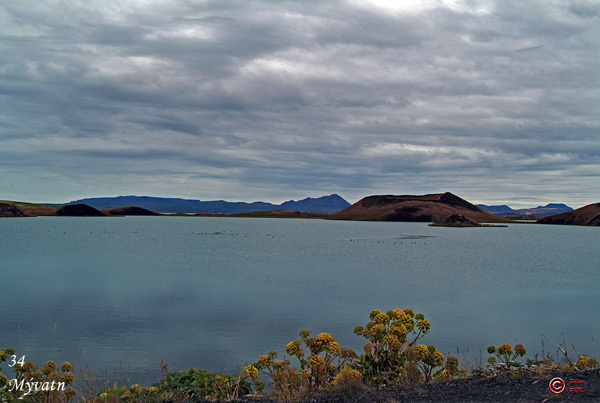 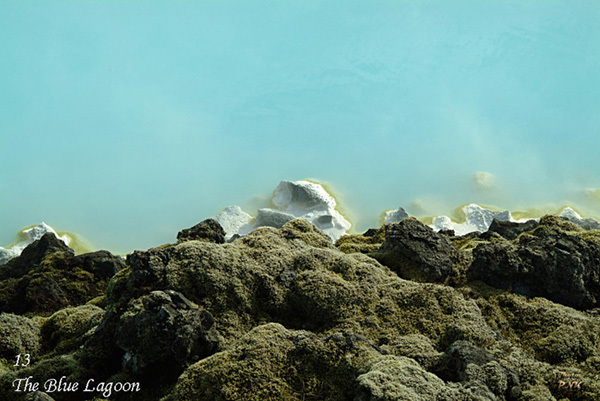 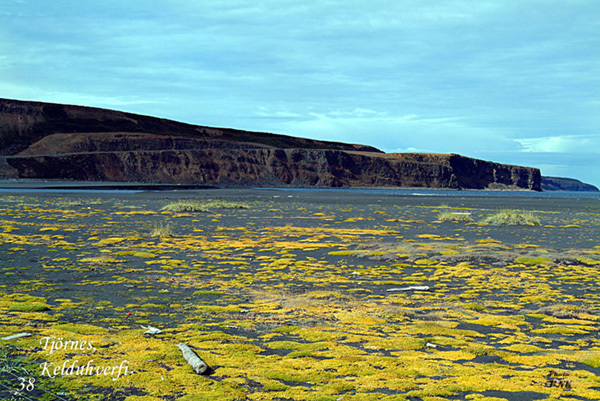 A healing warm lagoon in a beautiful lava field. 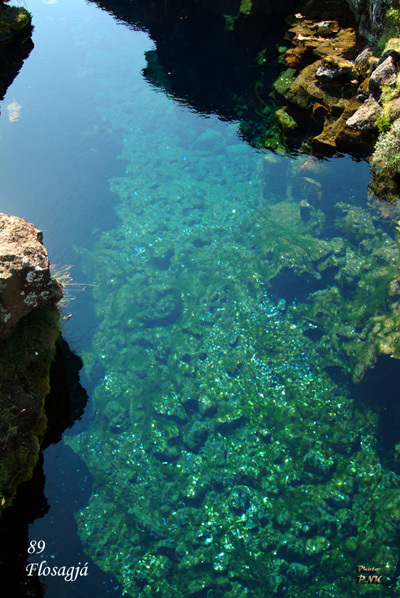 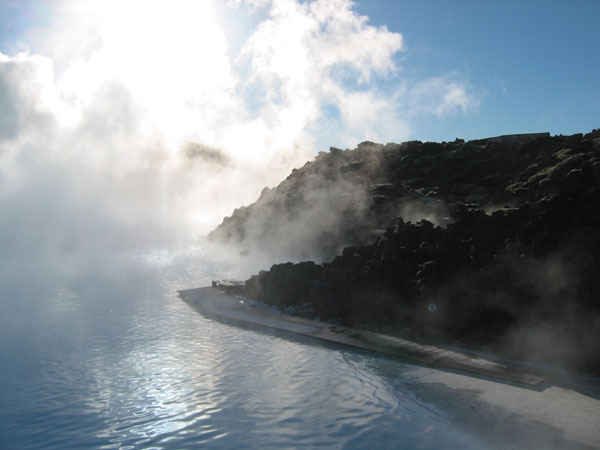 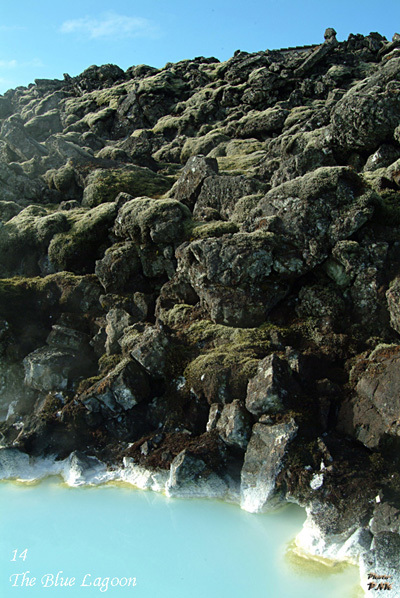 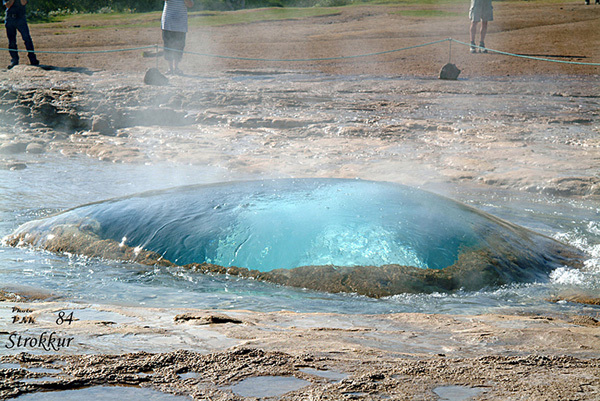 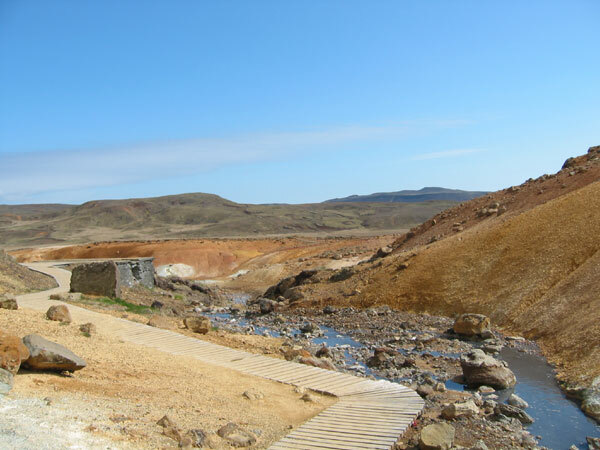 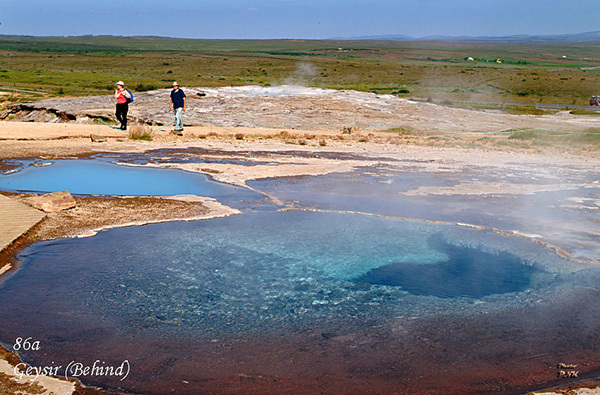 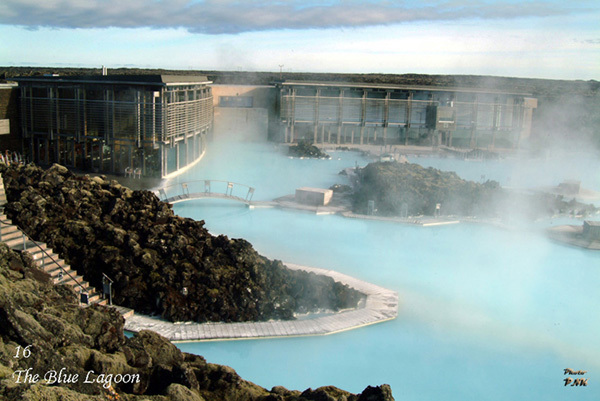 Gushing hot springs, boiling mud pools and a healing warm lagoon in a beautiful lava field. 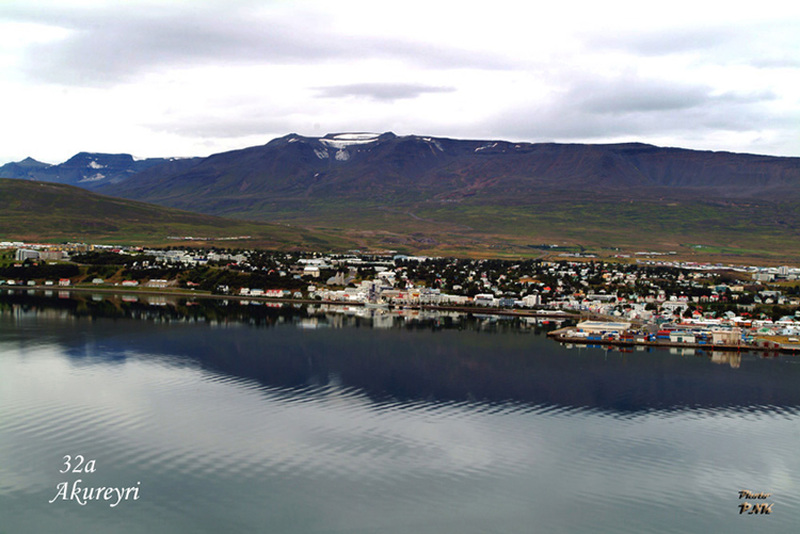 An overview of Iceland's capital. 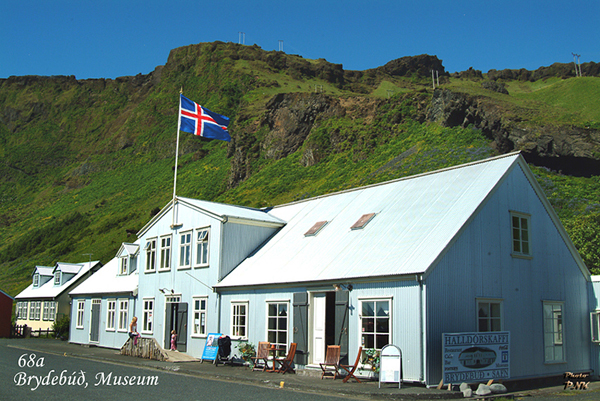 History, scenic nature and more. 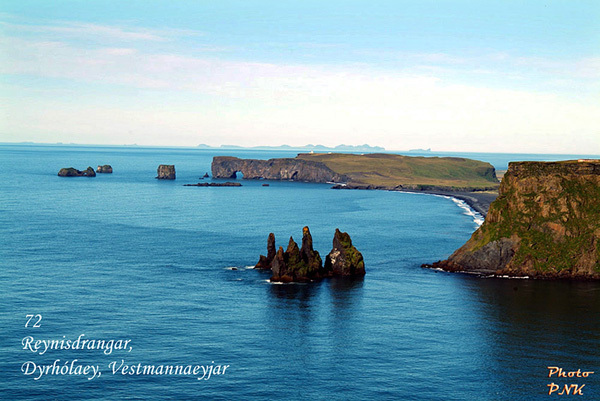 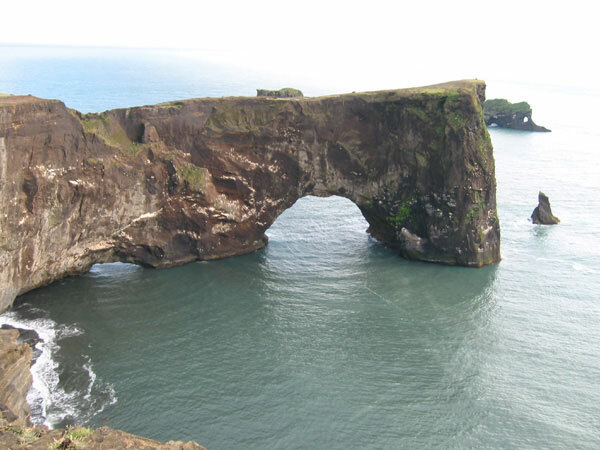 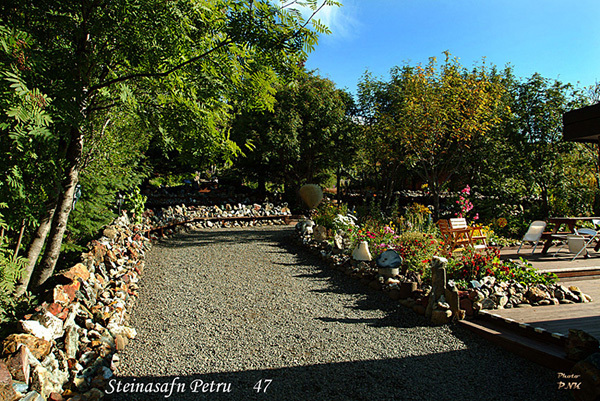 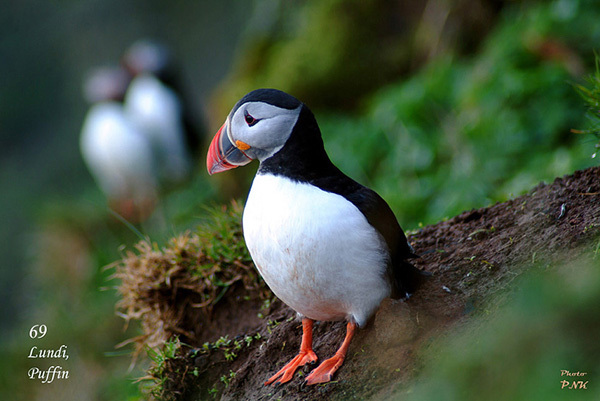 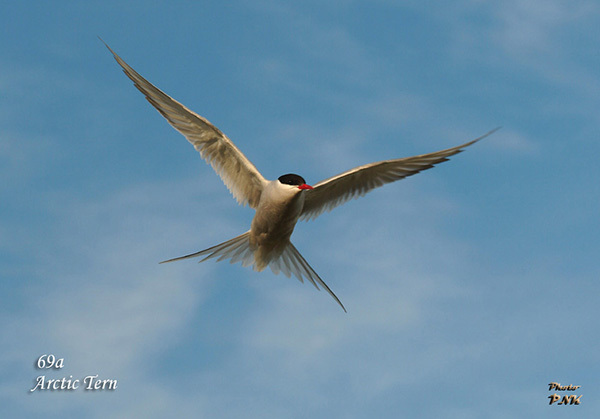 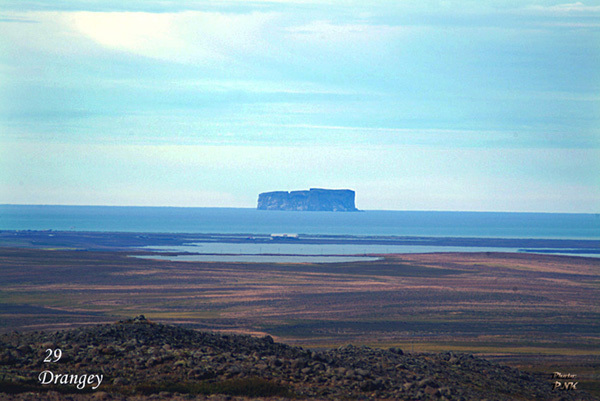 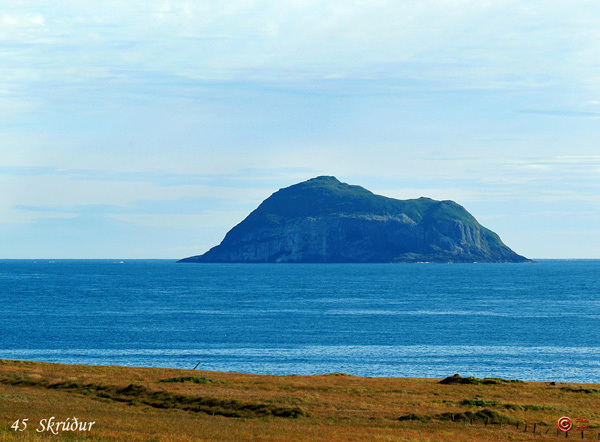 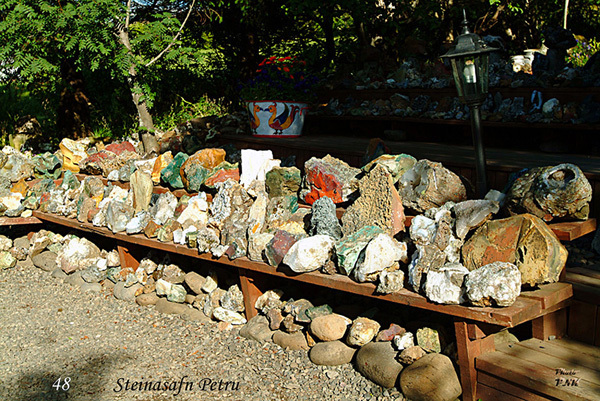 Bird-life, fishing villages, rock formations and more. 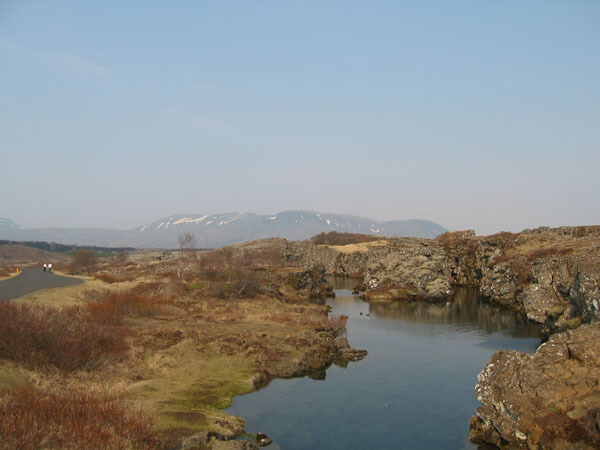 A visit to the historic place where Althing was founded in AD930. 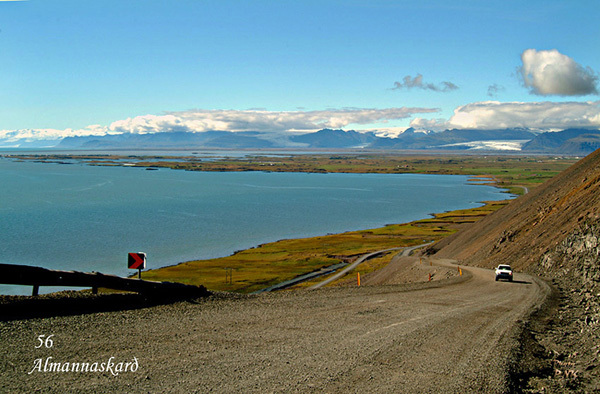 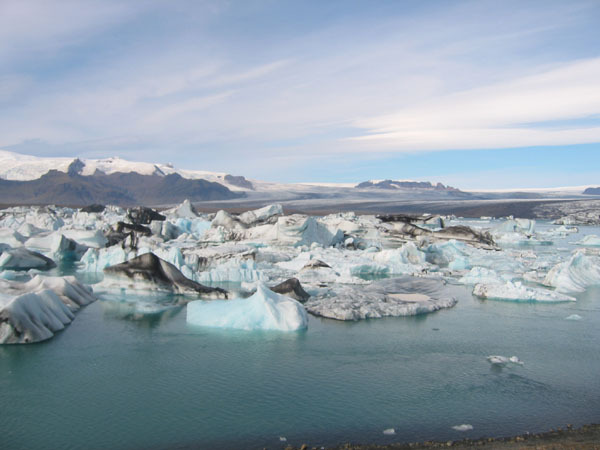 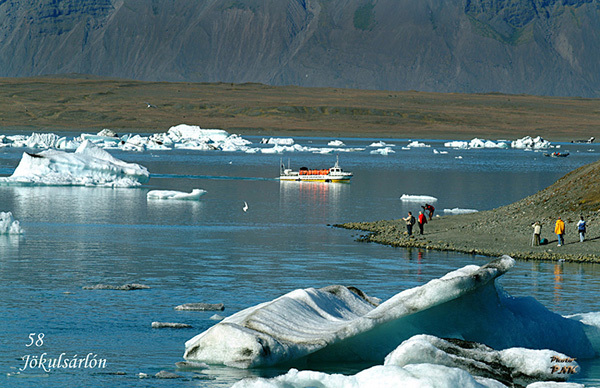 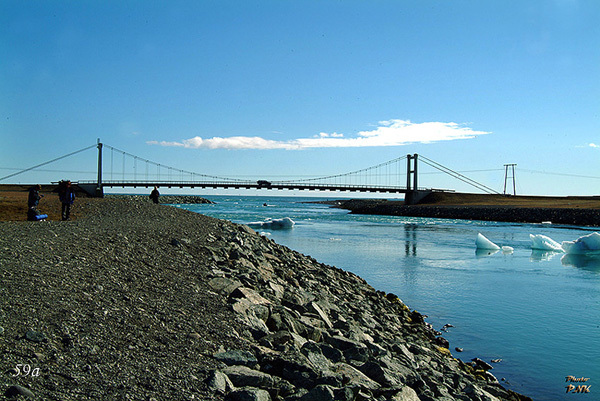 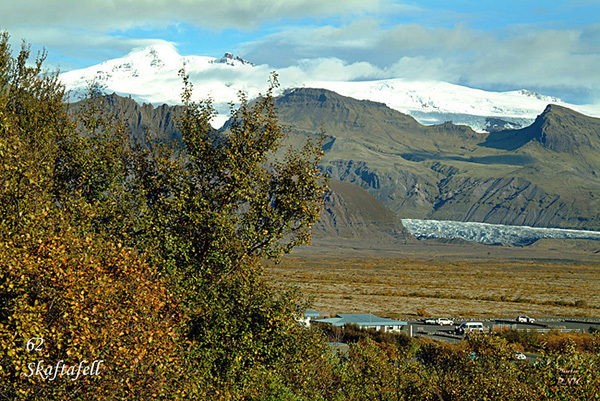 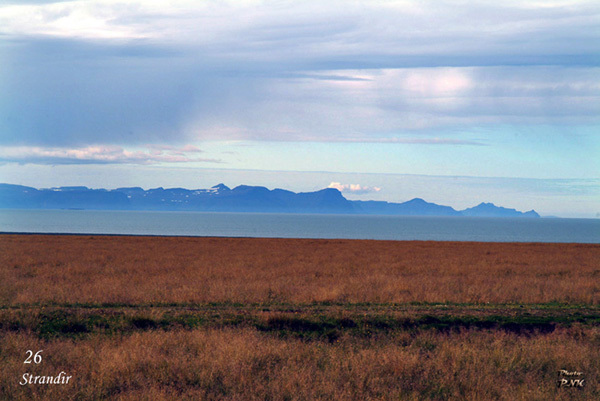 Extension to the Panoramic South-Coast to the Jolulsarlon glacier lagoon. 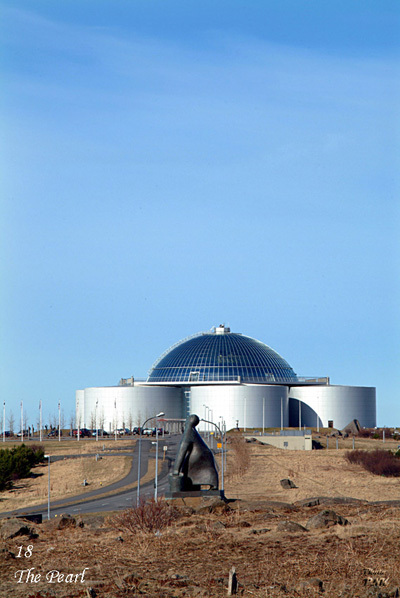 Taxi transfers and airport taxi, we are here to serve you. 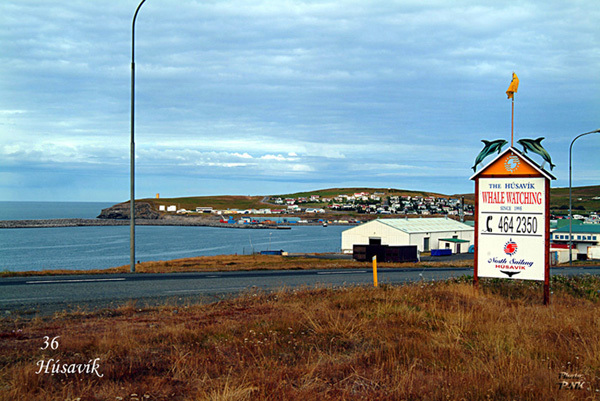 Personal pick up service cuts queues and delays caused by waiting for buses. 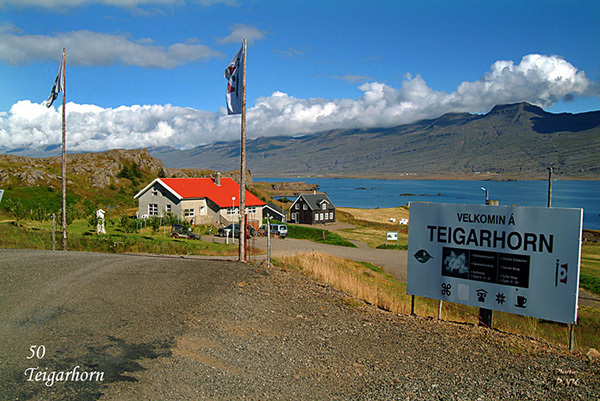 As well as inconvenience of carrying a heavy luggage and changing buses. 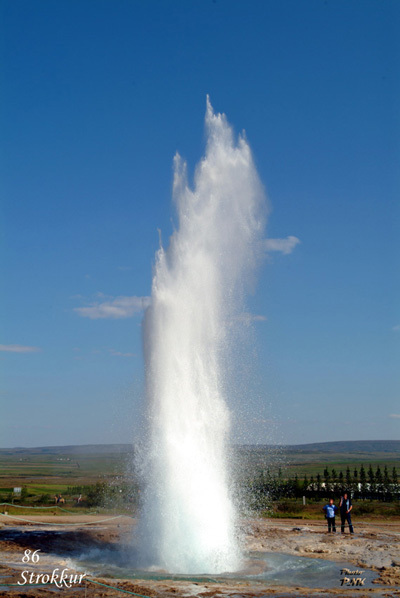 As taxi takes you right to of from your hotel. 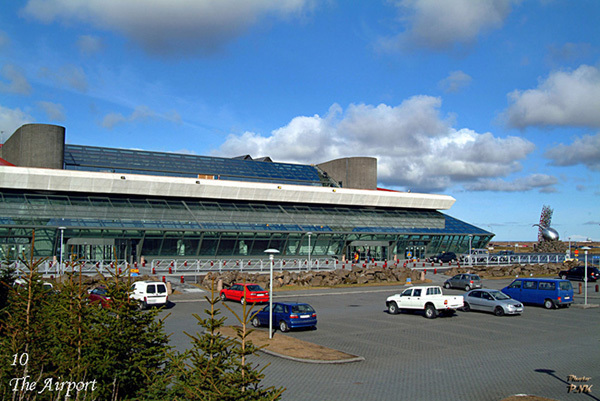 A convenient comfortable option for passengers arriving or departing Iceland by air. 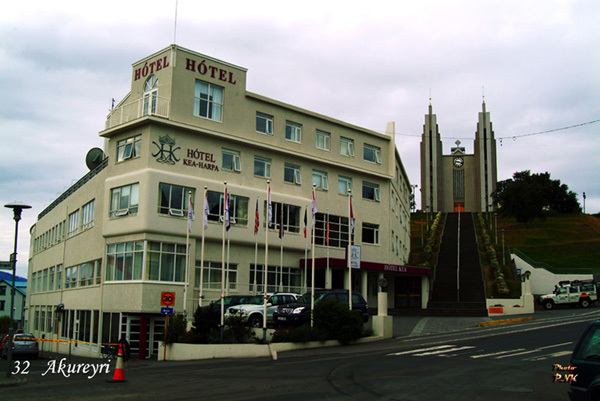 Personal pickup service cuts queues or delays waiting for coaches, and the inconvenience of carrying heavy baggage, as clients are driven directly to or from hotels. 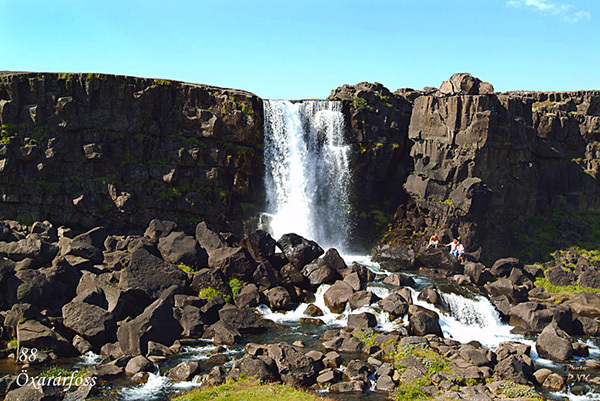 We can tailor make tours fitting your requirements. 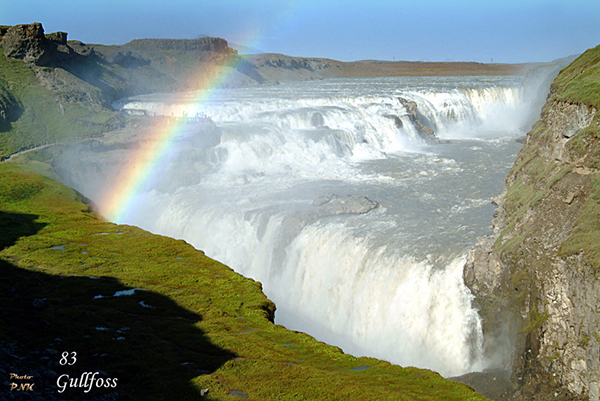 Short tours, one day or shorter....(few hours).